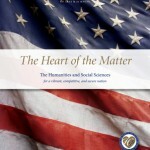 “The Heart of the Matter,” a high-profile report this week from a commission of U.S. university presidents and cultural leaders, seeks to rally support for American humanities and social sciences — and the value of a liberal arts education — in the same way a 2007 report addressed the STEM (science, technology, engineering and math) disciplines. This at a time when only 7 percent of U.S. college students major in the humanities, a 50 percent decline over 5 decades. 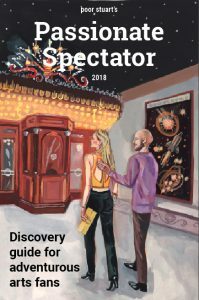 The report, available here, drew sympathetic op-ed commentary from observers including commission member David Brooks (“The Humanist Vocation“) and Verlyn Klinkenborg (“The Decline and Fall of the English Major“). The digital world offers vast new possibilities, not only for delivering instruction, but also for facilitating research and for making the past and future possibilities come alive to students of all ages: historic buildings are reconstructed; family trees can be traced; classic texts and manuscripts are made accessible. See Washington Post coverage of the report.